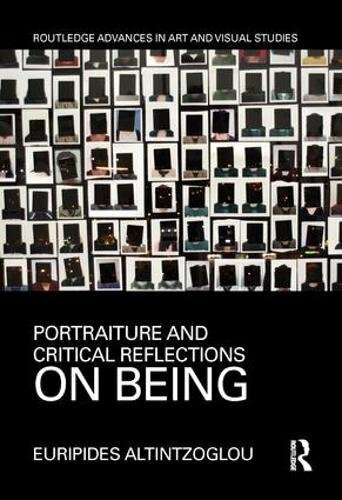 This book analyzes the philosophical origins of dualism in portraiture in Western culture during the Classical period, through to contemporary modes of portraiture. Dualism – the separation of mind from body - plays a central part in portraiture, given that it supplies the fundamental framework for portraiture’s determining problem and justification: the visual construction of the subjectivity of the sitter, which is invariably accounted for as ineffable entity or spirit, that the artist magically captures. Every artist that has engaged with portraiture has had to deal with these issues and, therefore, with the question of being and identity.